Zen Haus Products Offers Available on Amazon, eBay, and Shopfiy. 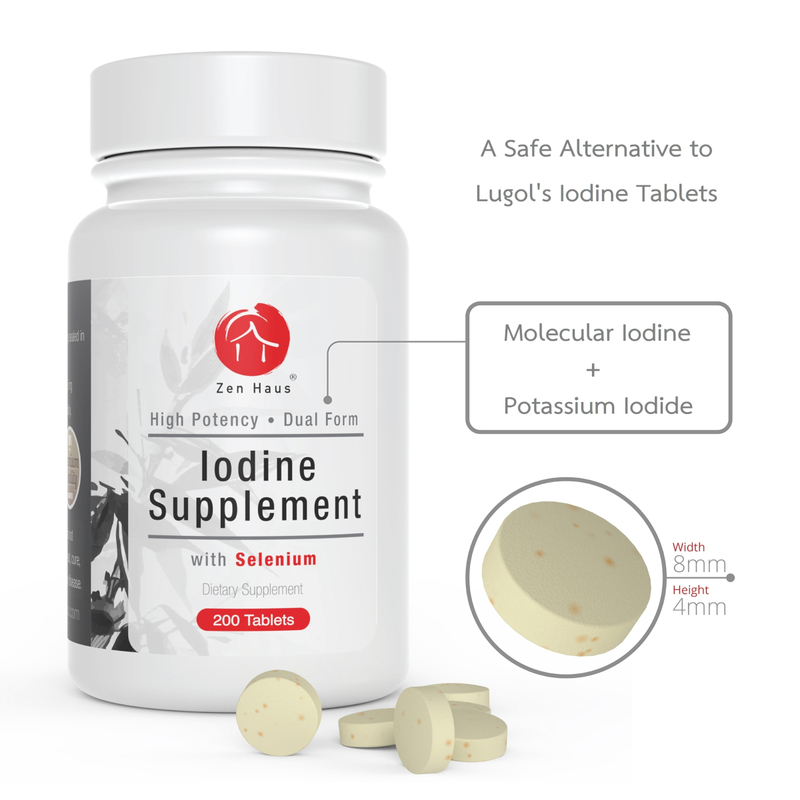 The Zen Haus Iodine and ADK Supplements are available on Shopify, eBay, and Amazon. Shopify. 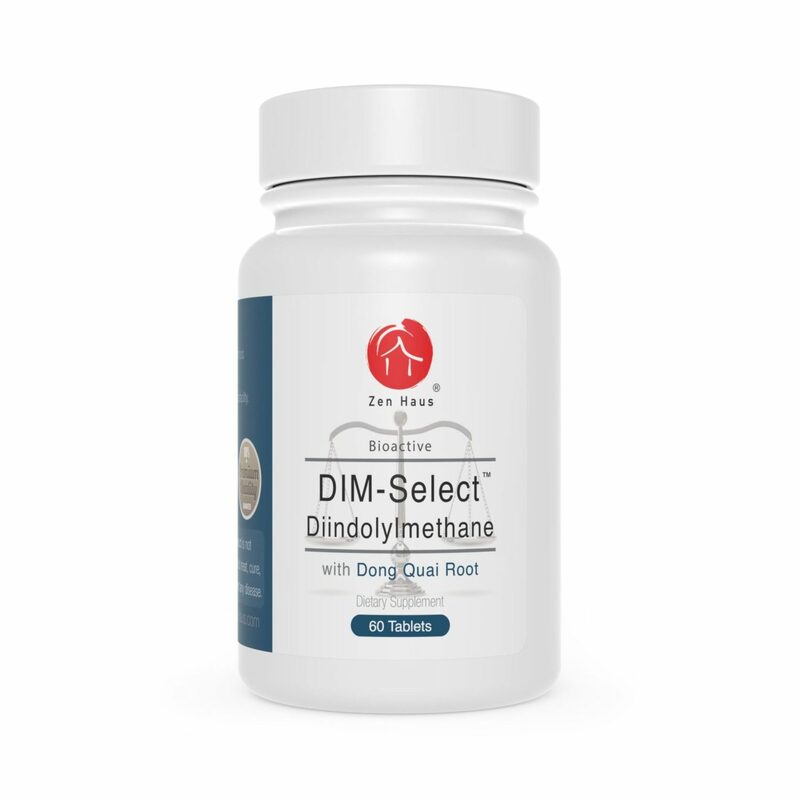 Lowest price available with volume discount options. eBay. Lower price with a no-return policy. Amazon. A full-service option. Very convenient for current Amazon shoppers. Prices include shipping. Free expedited shipping on larger Shopify orders.